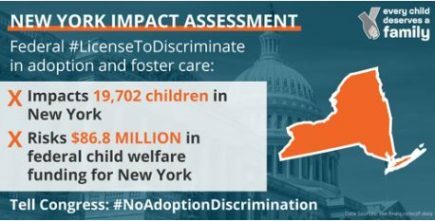 Services Provided: Primary services include networking, advocacy, mentorship, and support of foster parents, relative placement parents/caregivers, and both pre- and post- adoptive families. 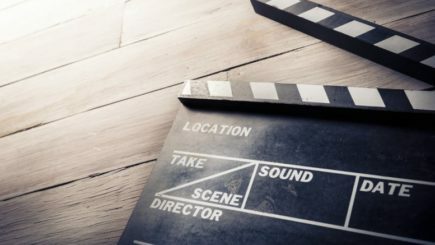 Established in 2012, this group meets face-to-face monthly and provides networking opportunities via a closed group (with the same name) on Facebook. This provides a quick and easy way to get answers to common questions. 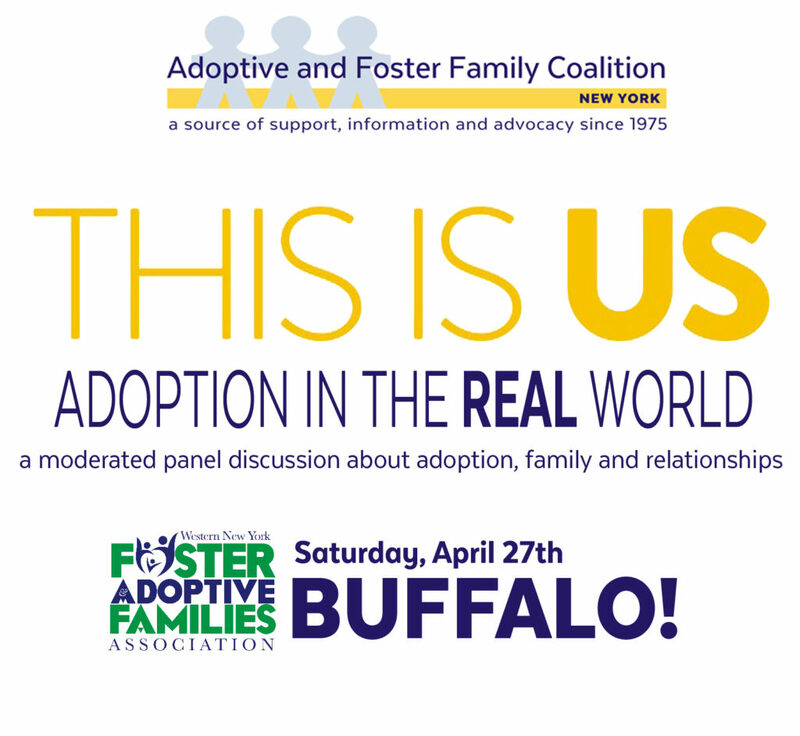 The group is moderated and facilitated by foster parents Sara Morrison and Loren Nowak. Confidential and/or case-specific information may not be posted. Connecting to one another is our biggest resource. Services Provided: Parent Support Group, Advocacy, Referral to Foster/Adoption Competent Service Providers, Warm Line and Trauma/Attachment Presentations for both families and providers. Services Provided: Offers a wide range of family support programs including parent support groups, kids groups , advocacy services; and training and education services. The NRCIL Parent Training and Information center provides training and information to families of children with disabilities and the professionals who serve them. The center serves families of children of all ages and all disabilities to help them better understand their children’s disabilities and education needs, communicate more effectively with school and related professionals, understand their rights and responsibilities under IDEA, and obtain appropriate services for their children. See website for specific program contact information. 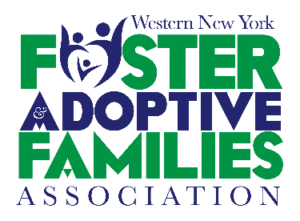 Services Provided: Local foster / adoptive parent association providing information and referral, support network, monthly meetings, training and social events, and resource library. Parent Support Group is a Joint project with St. Lawrence Psychiatric Center Children and Youth. 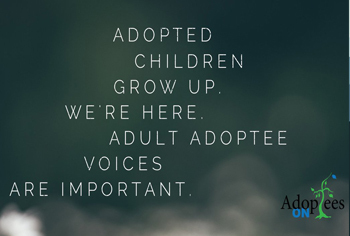 President Sherry King is experienced foster and adoptive parent willing to provide information and support to prospective families interested in adoption and foster care. such as movement, music and art. In collaboration with Lehman Alternative Community School, the Adoptive and Foster Family Coalition of New York presents Express Yourself, an after school project for adoptees. drawing, painting, weaving, dancing, music and just all around fun stuff. Sarah Gotowka, a Korean adoptee and textile-based artist. Mac Morris, an African American adoptee movement-based artist from Brooklyn. SIX Thursdays starting 2/21 from 3:25 to 4:25 PM at the Lehman Alternative Community School, Room #U1 located at 402 Chestnut Street, Ithaca. Please tell us about the teen that will be attending.